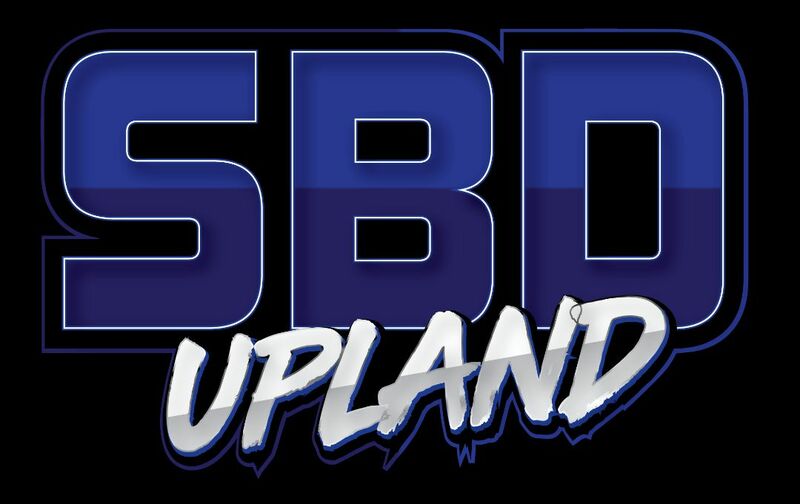 SOUTH BAY DIVAS . . . . 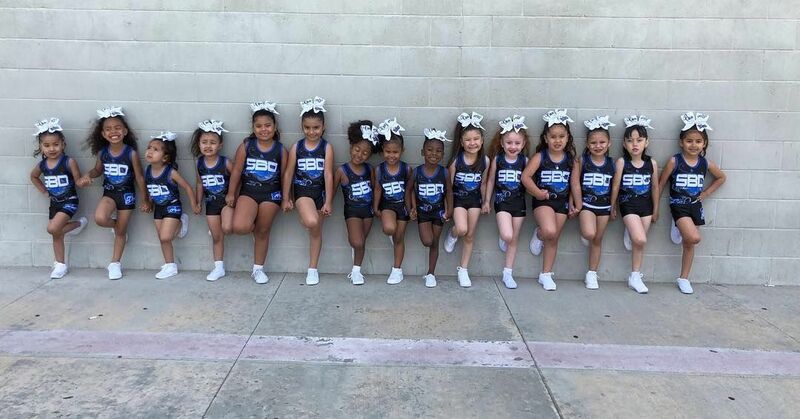 Thank you for your interest in the South Bay Diva All Stars. We are excited to embark on yet another successful and competitive year. 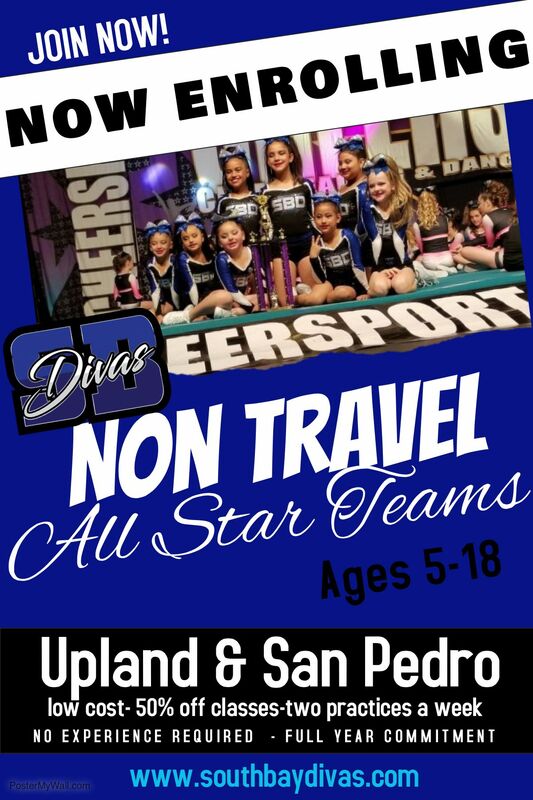 For the 2017-2018 season we are happy to offer various team opportunities for athletes ages 4-18 years old. Our USASF certified coaching staff is ready to both guide and challenge your athlete to achieve their goals on and off the mat. 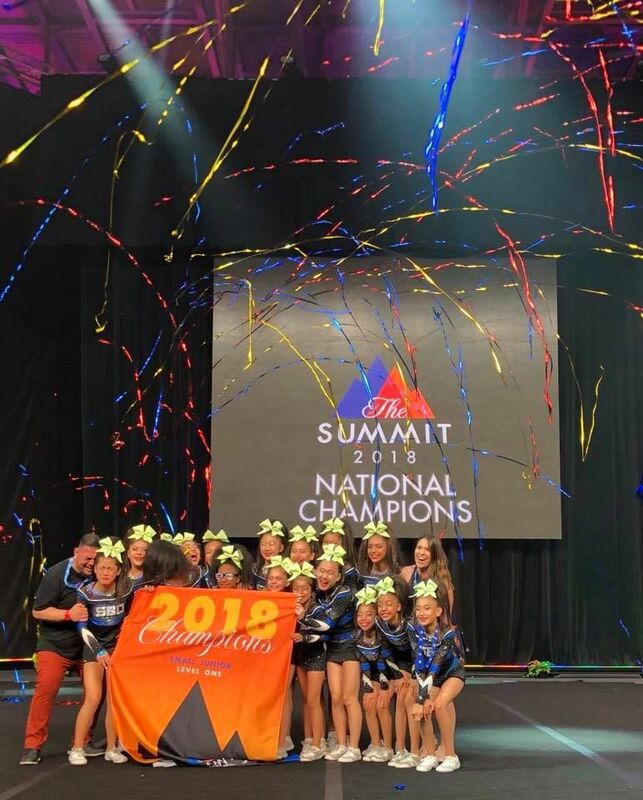 Every single day we see incredible talent in our young athletes, and have had the privilege of helping them advance and find themselves on the teams that will best nurture that development. 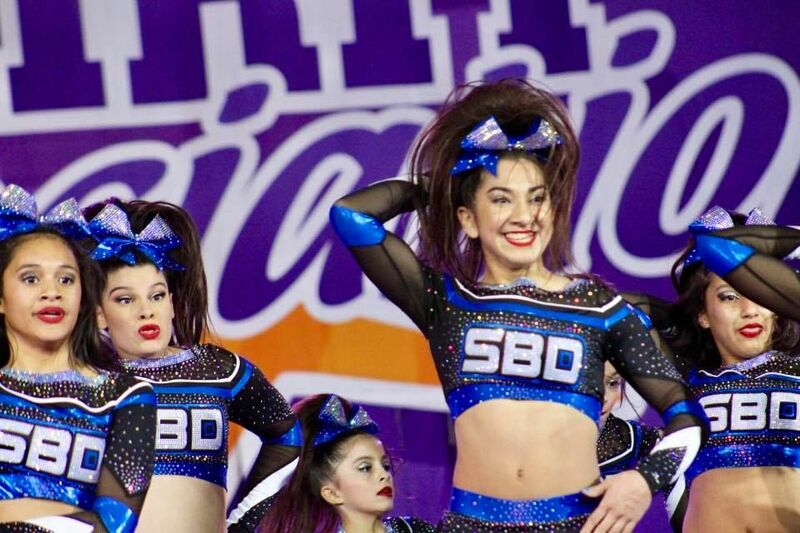 The South Bay Divas have excitingly won countless competitions in various divisions up and down the coast. With the support of the community and gym families, each one has been special and worth the hard work. We're especially proud to be the only team in The South Bay thus far to have won a national title at the D2 Summit. Our gym cannot be more proud of this incredible achievement. With all 5 applicable teams on the road to Summit 2017 we cannot wait for all of the possibilities.